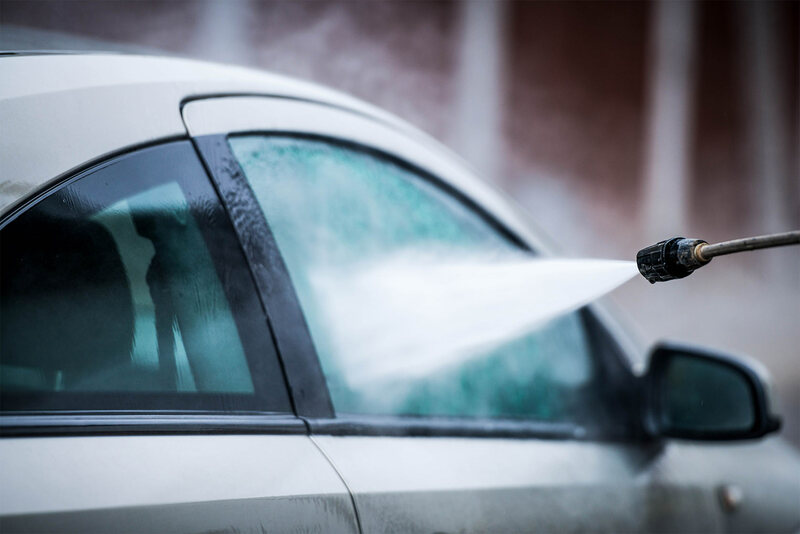 Whether you’re new to the car wash industry or have been in the sector for many years, in the current volatile market economy you always need to be on the look-out for how to stay ahead of the game, increase profit margins and improve your business. Car wash events are without doubt one of the best platforms to do this and the surest way to keep up to speed, learn about the latest developments and trends within the market and show you how to make the most out of your car wash business. So, let’s look at some of the benefits to be accrued from attending such events. Well, first and foremost any car wash event or expo is going to provide you with the best possible opportunity to network with like-minded industry colleagues, operators, competitors and exhibitors. It opens a door to sharing knowledge, celebrating success and discovering new business opportunities, products and services. With most big trade fairs drawing exhibitors from around the world, these events also open doors to international partnerships and trade – an exciting and unmissable opportunity in the current market climate. In visiting a car wash event you get hands on experience of the newest forecourt technologies and the greatest innovations on the market. Trade fairs open your eyes to products you may never before have imagined possible and keep you at the very forefront and cutting edge of the car wash industry. This in turn can spark your own creativity and inspire you to take your car wash to the next level as you source new and exciting products which will enable your business to flourish. The best car wash expos will run workshops and seminars on people management, customer experience, industry trends, marketing and business management. There will be opportunities to seek advice and gain expert know-how on clever upselling techniques, next level customer service and how to improve profit margins through implementing smart forecourt technologies. You will come away buzzing with conversations held, acquaintances made, ideas, inspiration, new products and a renewed energy and vigour to invest in your business. The car wash business is an international field so exhibitions can happen anywhere across the globe. Here are some of our favourites. 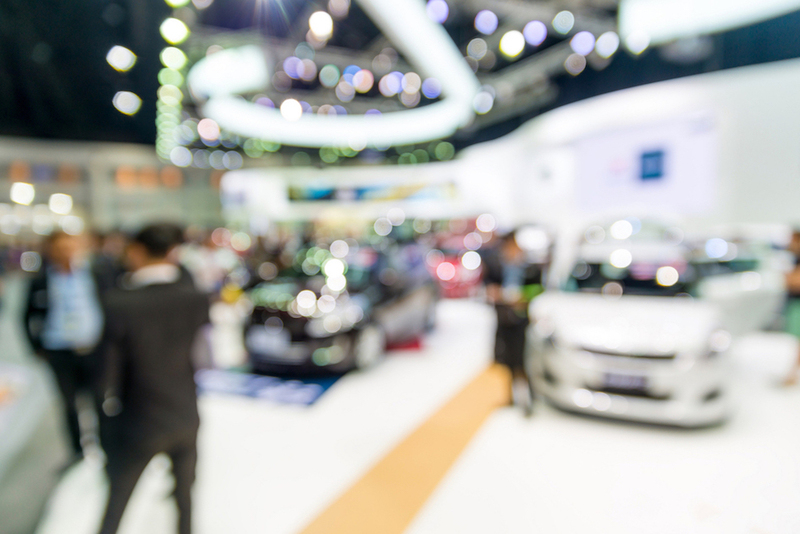 The Forecourt Show, NEC Birmingham: 8 – 10th April ’19. This is the United Kingdom’s biggest trade-only event, dedicated solely to the forecourt and fuel market. It is reputed as a “must attend” event for anyone working in the forecourt industry with hundreds of suppliers exhibiting the very latest in equipment and technology. It is a biennial event so bear in mind that if you don’t make it this year, you’ll have to wait until 2021 for the next one by which stage your car wash may well be operating in the Dark Ages in view of the speed of current technological advances. Tankstelle und Mittelstand ’19 – die Tankstellemesse, Münster: 8 – 9th May ’19. As with The Forecourt Show in Birmingham, this is a biennial event and presents the whole spectrum of the forecourt station industry in five separate thematic exhibition halls. It boasts free admission, is renowned as the longest established expo for forecourt and car wash technologies and with its clear and focused approach to the industry, is an excellent information platform to visit. The Car Wash Show, Nashville: 13 – 15th May ’19. Attracting over 8,700 attendees and 400 exhibiting companies last year, The Car Wash Show is another one of our favourite car wash events. 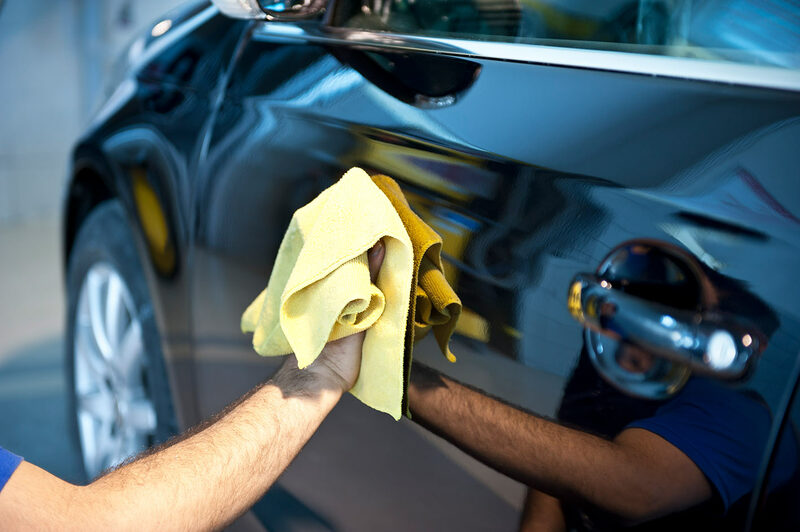 Taking place at the Music City Centre, it is the largest gathering of owners, managers and decision-makers from the car wash, quick lube and detailing industries. It’s the ideal event for showcasing your latest innovations, generating new leads and reconnecting with customers and clients. Autopromotec, Bologna Italy: 22 – 26th May ’19. Bringing together more than 1500 exhibitors and over 113,000 professional visitors from across the world, this is a major trade fair both for automotive equipment and aftermarket products. This 28th edition of the expo is billed to be a strategic meeting point for the sector’s key players embracing as its main themes: aftermarket specialisation, technological innovation and internationalisation. 4. Car Wash Show Europe, De Kromhouthal Amsterdam: 18 – 19th September ’19. Launched as THE venue for connecting car wash professionals, this will be the third edition of this trade fair and will gather together leading operators and suppliers for the very latest developments in the car wash industry with new platforms for learning, networking and commerce. It was the first and remains the only trade fair in Europe focused exclusively on car wash owners and the car wash industry. As such, it a must for any car wash operator or owner. If you only get to attend one this year, make this the one! 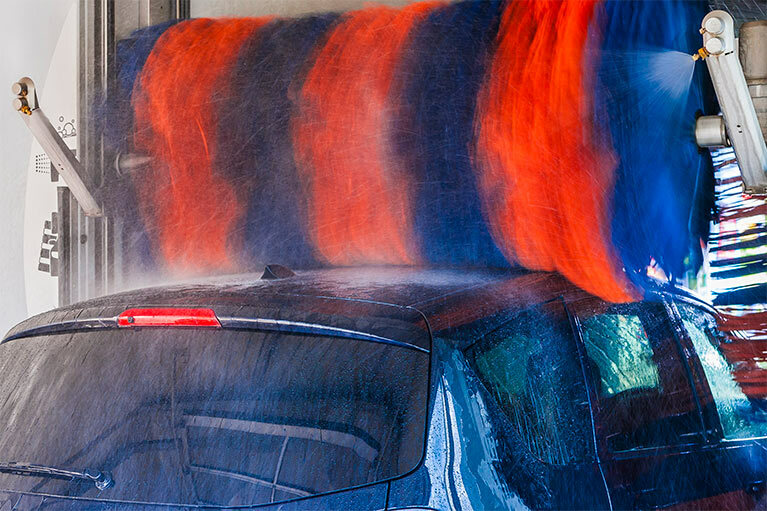 If you are in the car wash industry and have never attended a car wash event before, you and your car wash are seriously missing out on advancements in the field. So, without more ado, make this the year to do so. That said, be savvy in your choice of event, research carefully – particularly if you intend travelling to the continent – and choose the fair that is a best fit for you and your business. With so many exhibitors and so much on offer, draw together a plan of objectives for your visit beforehand: what do you want to see, which suppliers do you want to meet, what products might benefit your business, which seminars do you want to attend? A focus to your day will prevent you from being swamped by so much on offer and enable you to make the most of your time spent there. At PSD Codax we are frontrunners in the field of car wash access technology. This year we will be exhibiting at all of the leading trade shows highlighted above – as well as in America. Exhibiting at these events offers both new and existing customers the opportunity to come and meet with us face to face, experience our offer, and discuss all the latest product developments in the field of car wash technology. If however, you are unable to attend any of these trade fairs, please feel free to get in touch. No matter what your enquiry, we are here to help and look forward to hearing from you.